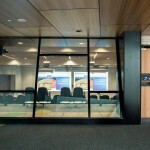 Switchable Privacy Glass is a unique privacy solution for universities and education providers. 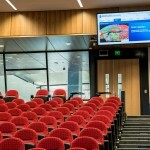 We manufactured a Switchable Privacy Glass viewing window for Monash University’s Clayton Campus Lecture Theatre. 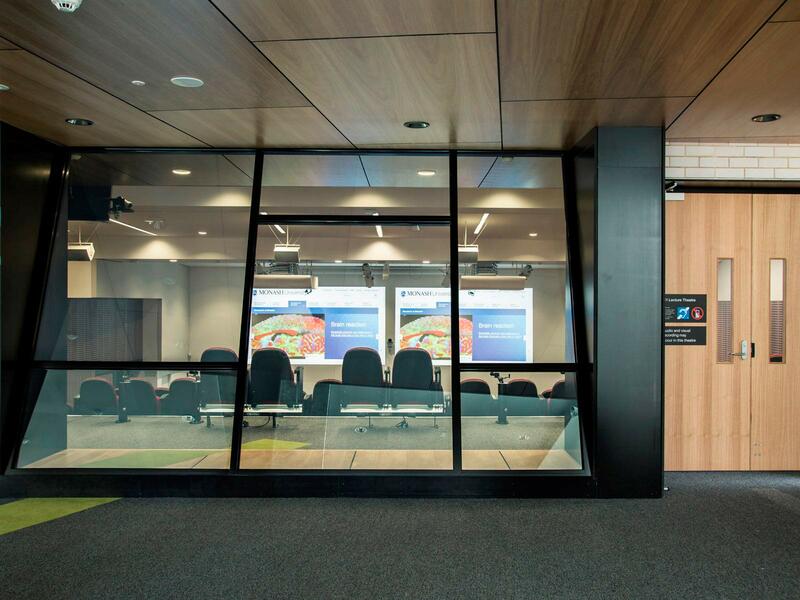 By framing six Switchable Privacy Glass panels together we provided a large viewing window into the newly renovated on-campus lecture theatre. 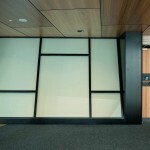 This can be clear for passing pedestrians outside the theatre to see in, or opaque to create privacy. 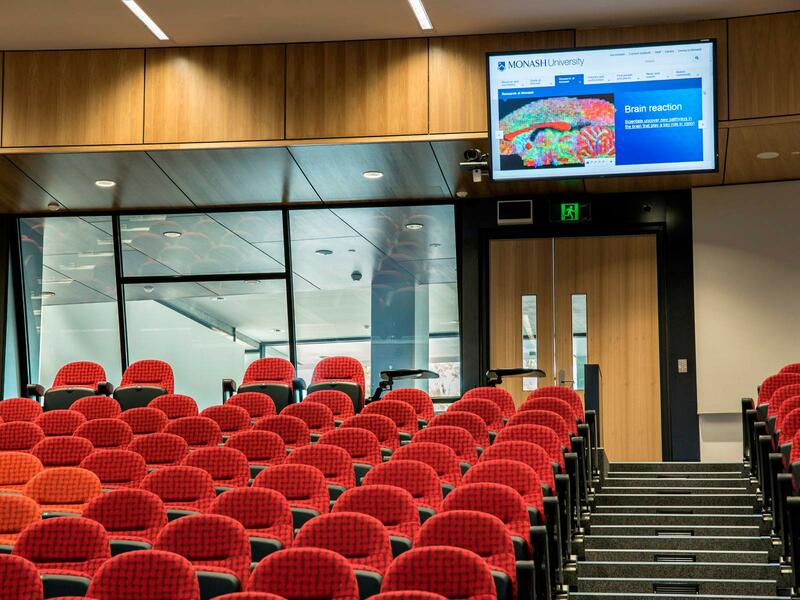 This option is remotely controlled by the lecturer. 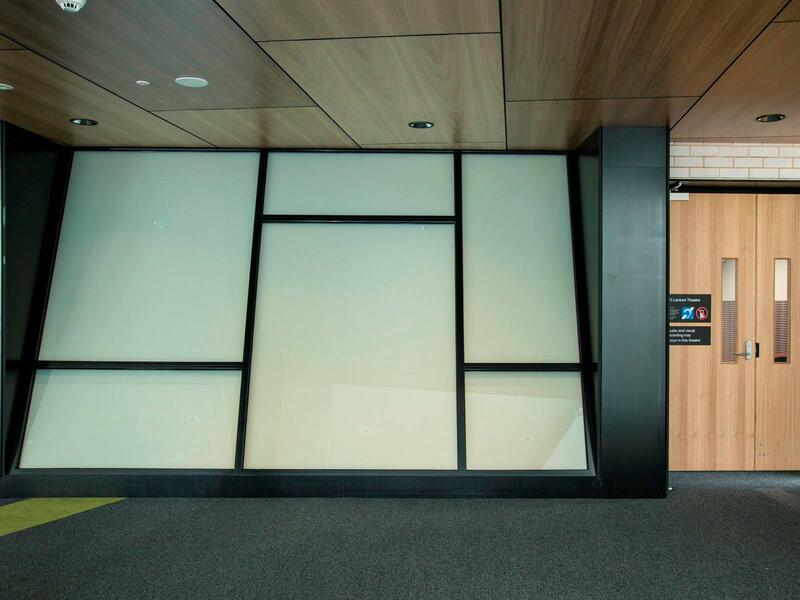 The window also doubles as a projection screen, enabling the university to promote events and communicate important messages to student pedestrians outside.